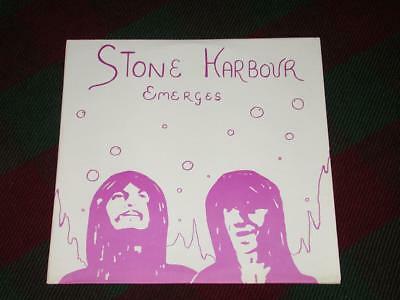 Here is an original pressing of this legendary psychedelic record from Ohio. This one will surely be your final upgrade. The record is in fantastic NM condition. The jacket has only slight imperfection at the bottom right of the back side were some of the aged paper flaked away (please see photos). This jacket is otherwise in beautiful bright white NM condition. If you've been looking for a nice one ... here it is.